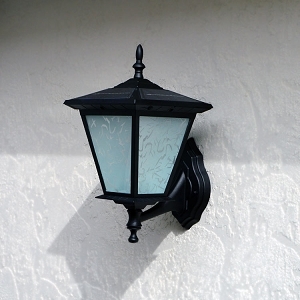 Reduce Exterior Maintenance with free-light! You know that sinking feeling you get when your hydro bills arrives? One of the ways to lower household expenses is to reduce your dependency on electricity, and learn how to harness the power of the sun for outdoor lighting. You can also reduce the cost of ongoing exterior home maintenance by installing solar powered lights from free-light. You can improve visibility, safety and security too! Wall Mount - Galaxy Black. Easy installation with only 2 screws. The base mounts to a standard electrical box, so it is easy to replace failed electrical fixtures. 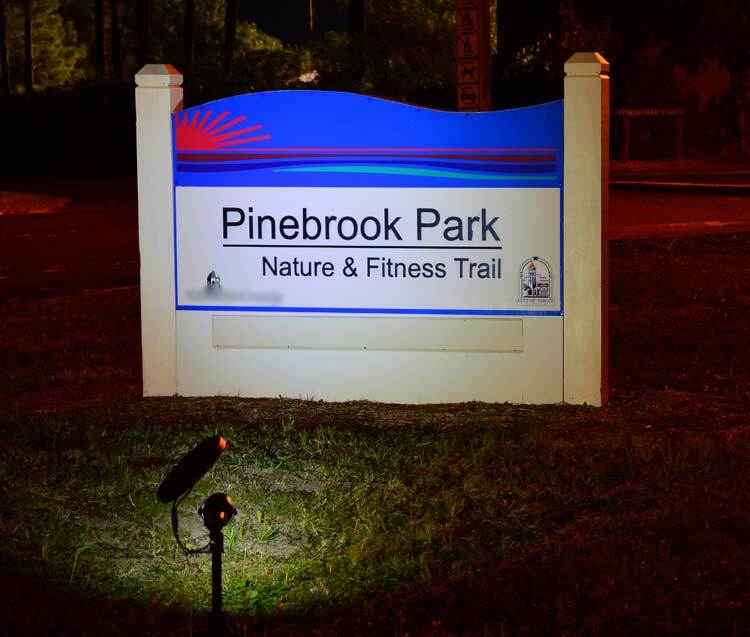 Natural White LEDs, automatically turns on at night. Aluminum body with glass lens. Great for doorways and entrances, flanking garage doors, porches and even patios. Installs in seconds, brightens for hours, and just like all free-light solar lighting products, last for years! See more Column, Pillar and Post Solar Lights. Security Motion Solar Lights - Brighton. 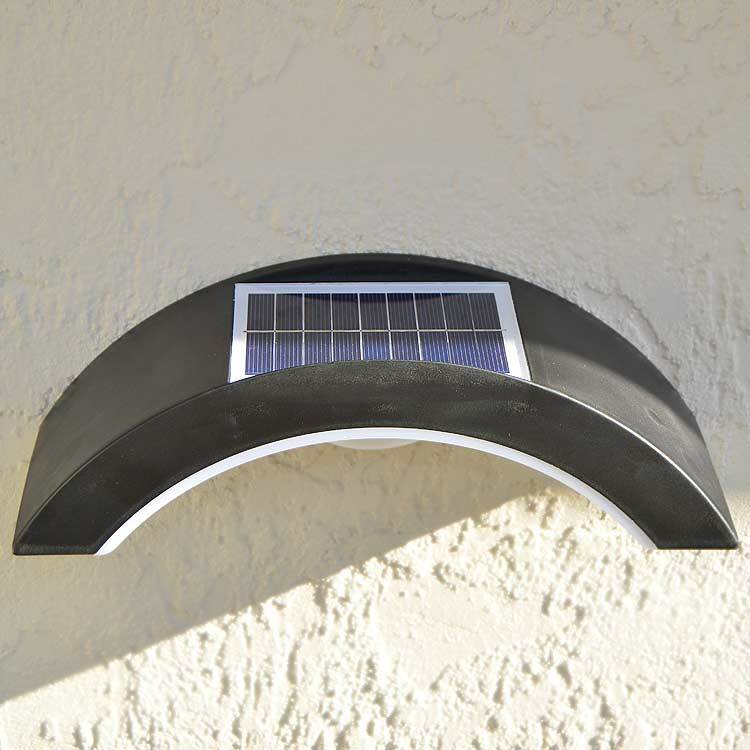 A stylish solar light perfect for many applications around your home, office, cottage. 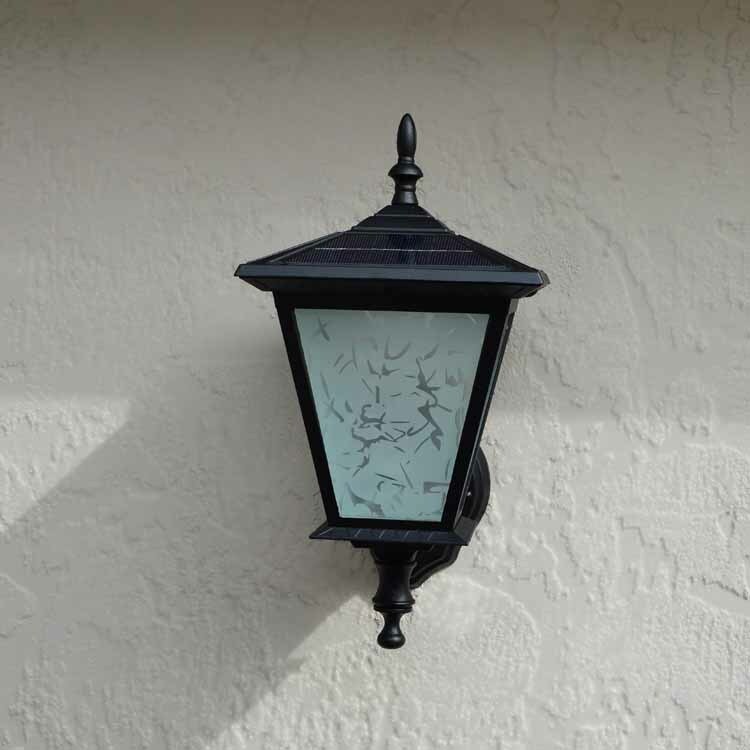 Works well as an entrance light because light is projected down to the ground. Can be mounted up to 8' off the ground. Exceptional value at $44. This motion sensitive light goes to full brightness when motion is sensed - for 20 seconds - then goes back to dim light. Versatile and attractive at the same time! 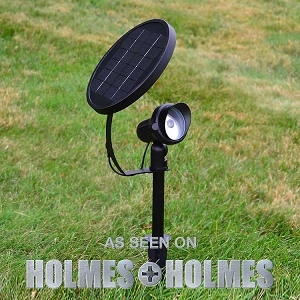 Check out all the free-light Security Motion Solar Lights. Pathway Solar - Solar Spotlight. The perfect night light. 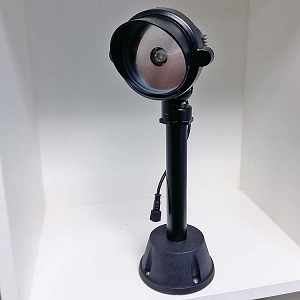 This ingenious self contained, all weather solar light delivers lots of light where you need it. The over-sized panel can be rotated from side to side. The arm can be adjusted up or down to get the best solar collection possible. Perfect for trees, addresses, name signs, pathways, out-buildings, trails and more. Safe to use around water. 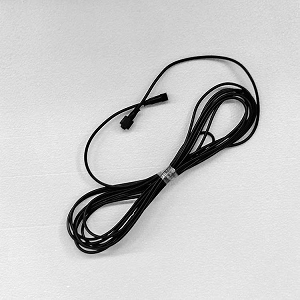 No installation, connecting, digging or trenching. That means it's also stunningly easy to move Spotlight around. Browse more Pathway Solar Lights. Some people think it costs a lot to maintain outdoor solar-lighting - but it doesn't. With high quality free-light solar lighting products, the only part you will ever have to replace is the battery. No digging, no trenching, no light bulbs... just replace the battery. The most expensive battery in the free-light catalogue costs less than $20 CAD. The solar panels/LEDs/electronics are rated at more than 15 years of service life. p.s. Christmas is coming! Start and finish your shopping with free-light. And don't forget to check out our stunning solar table lights hand-crafted by glass artisans. free-light solar lighting products make great gifts! This beautiful table light is called Provence. Doesn't it remind you of fields of lavender? Bliss! Last day for holiday shipping to ensure delivery: Friday, December 15.